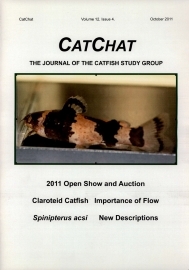 Back issues for the past five years are available at a cost of £3 each. 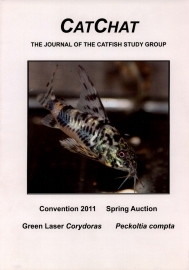 For larger "bulk buys" of two years worth or more, please contact the us. 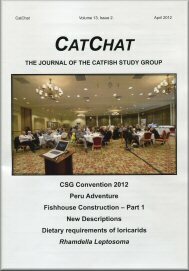 They are provided as PDF files and require a password to access (from this page). 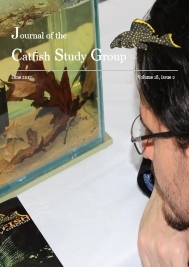 This password will be emailed to you soon after order. 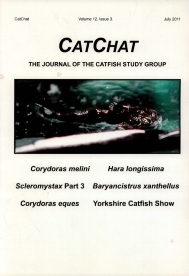 Older back issues can be downloaded free of charge. 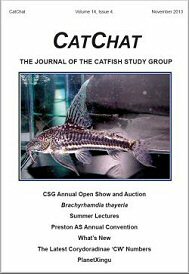 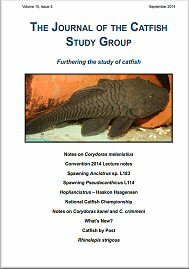 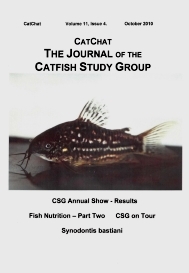 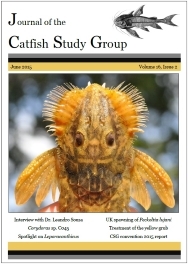 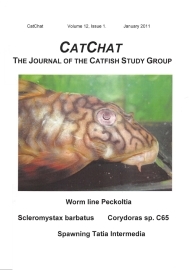 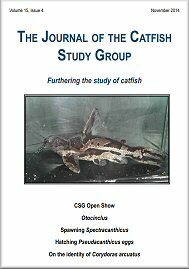 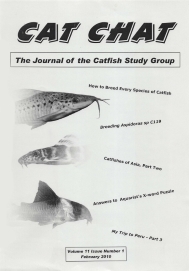 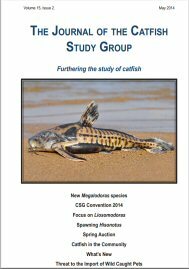 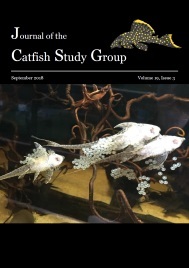 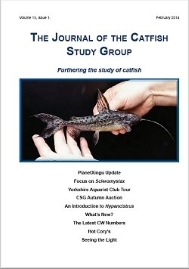 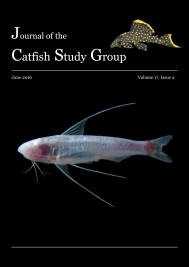 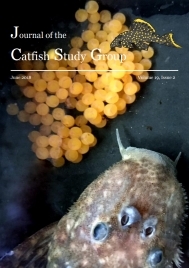 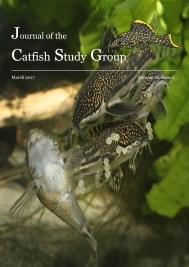 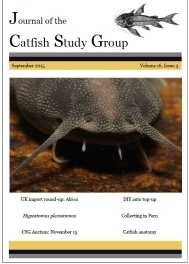 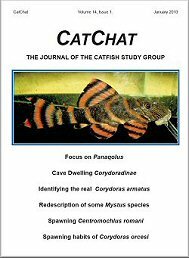 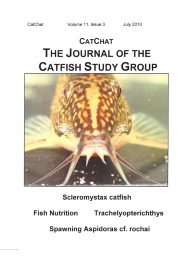 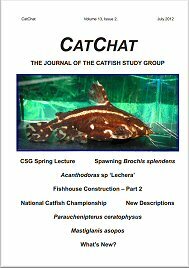 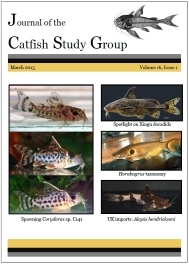 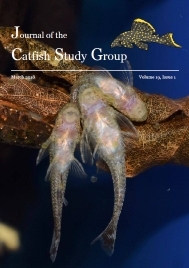 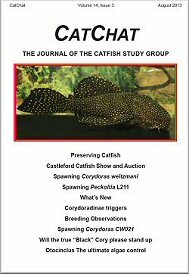 Please contact editor@catfishstudygroup.org with queries. 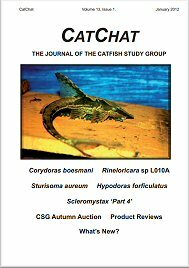 £3 per back issue: Vol. 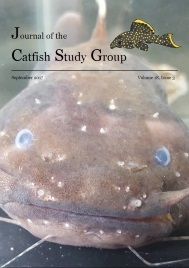 19 (2018) | Vol. 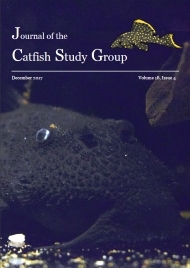 18 (2017) | Vol. 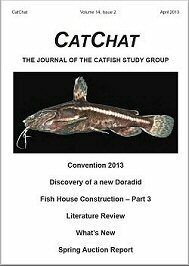 17 (2016) | Vol. 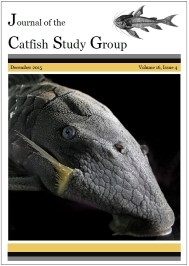 16 (2015) | Vol. 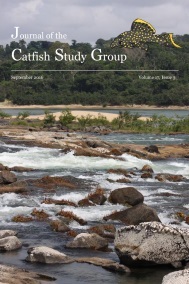 15 (2014). 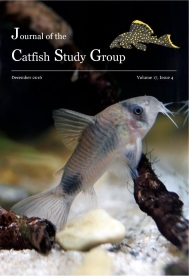 Corydoras petracinii Calviño & Alonso, 2009, a critically endangered species from the Juramento River Basin, northwestern Argentina (Siluriformes: Callichthyidae) by Felipe Alonso, Ph.D. 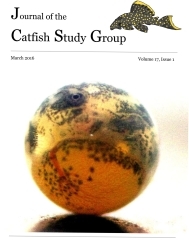 Planet's smallest fish is found! 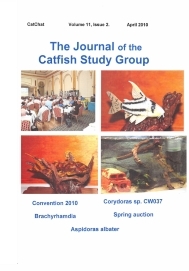 Students turn janitor fish skin into wallets by Edson C. Tandoc Jr. 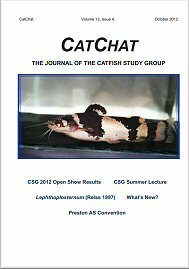 Scientist: Broken Jaw Likely Cause of Death for "Splash"